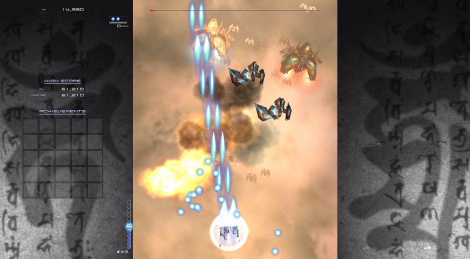 Ikaruga will be back on Nintendo Switch on May 29th. The game will offer several display modes including one to play with the console set vertically in tabletop mode, a two players mode, several difficulty levels as well as online leaderboards and replays. Here are some videos with the console docked, with vertical and horizontal scrolling.